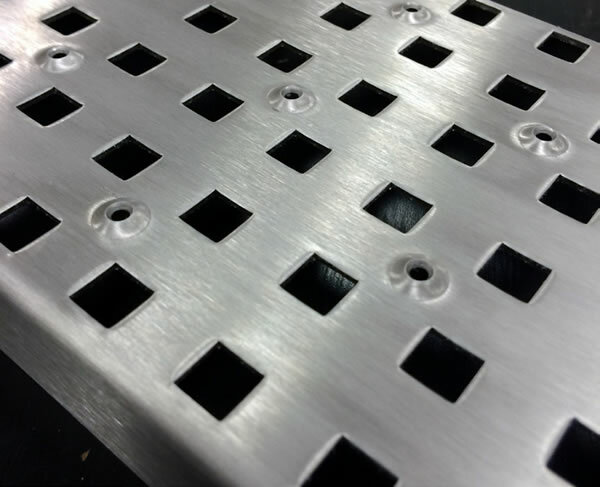 Light duty pressed grate with 8mm square holes with slip-resisting pattern. For use on 175, 250 and 300 wide channels. Satin grain finish as standard. 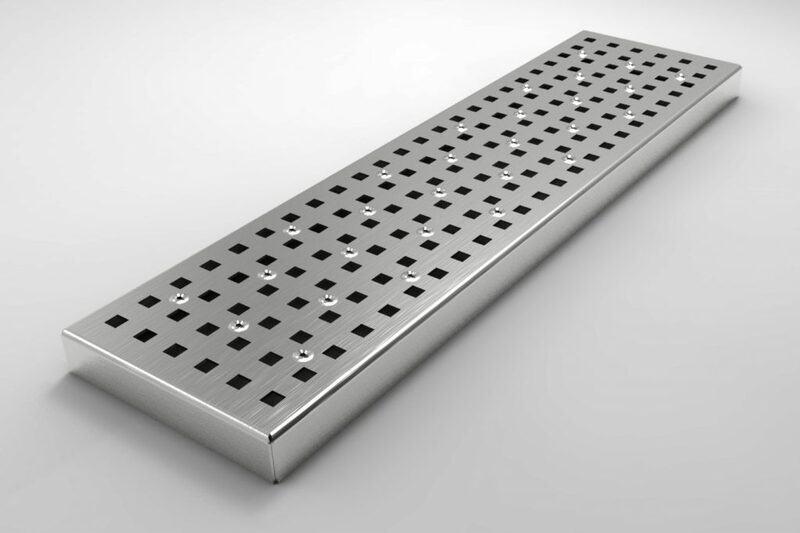 Type PG-AS grate. Please specify either type 304 or 316 stainless steel.